WHAT a sight to behold at 7.15 am on Saturday, March 28, 2009! 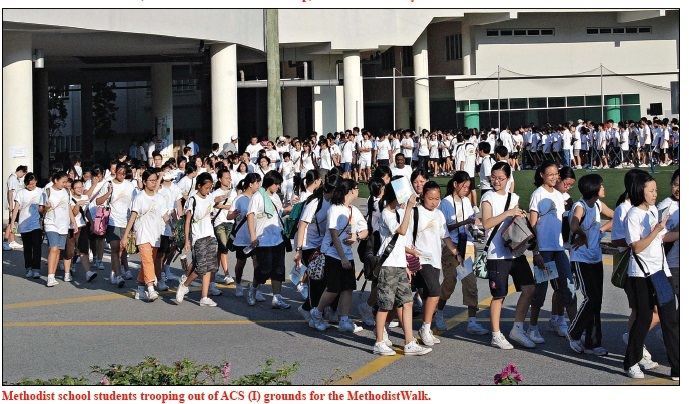 A sea of eager and bright faces of more than 5,000 students and church members gathered at the ACS (I) Astroturf in anticipation of the biennial MethodistWalk. 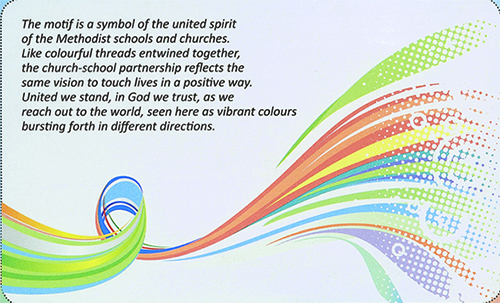 Everyone was sporting a white T-shirt with the colourful walk motif which symbolises the united spirit of the Methodist schools and churches. Like colourful threads entwined together, the church-school partnership reflects the same vision to touch lives in a positive way. United we stand, in God we trust, as we reach out to the world, visualised as vibrant colours bursting forth in different directions. When the Guest-of-Honour, Rear-Admiral (NS) Lui Tuck Yew, Senior Minister of State for Education and for Information, Communications and the Arts, arrived to the resounding welcome of Chinese drums, the almost palpable excitement grew a notch higher. 1. Walking is good for our health. 2. 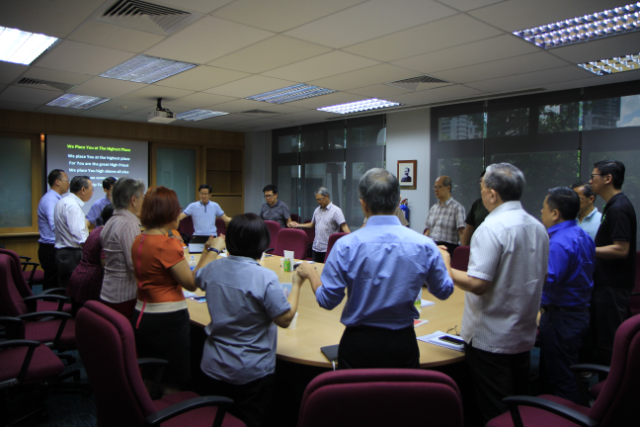 Coming together as church and school encourages us and strengthens our identity and common purposes and mission. 3. 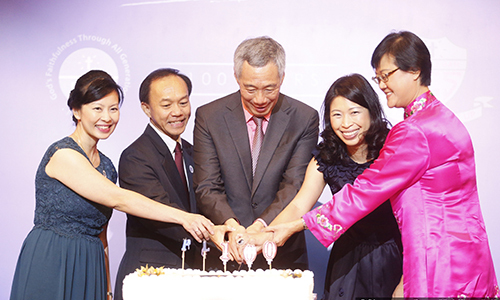 Much-needed funds for our schools are raised for our students to shine more brightly. 4. It is opportune to reflect on our spiritual lives and how we live our lives. He concluded by exhorting us to choose to walk with God, and as His children walk in truth in the company of the wise, and as His children of love, walk with the poor and needy with compassion and care. All fired up by now, following a short fun session of warm-up exercises led by Truthmin helpers and the blasting of a horn by RAdm Lui, off we went. The little ones from our primary schools, accompanied by strolling adults took the scenic 2.4-km route while the older students and fitter, more gung-ho adults walked the longer 4.3-km distance. There was much talking and laughing along the way; truly a wonderful way to bond and catch up with each other. Even when the walk was done and everyone was enjoying their bread buns or muffins, the camaraderie continued to linger, leaving all with a sense of accomplishment – a morning well-spent in the company of friends and family and of having been part of a major fund-raising event. In all, $900,000 was raised and every school gets to keep every cent raised because of the generosity of Paya Lebar Chinese Methodist Church, which underwrote all expenses of the Walk. 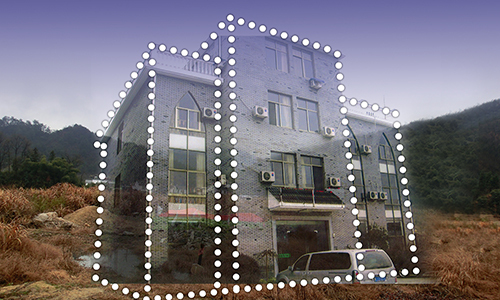 This kind gesture followed that of Wesley Methodist Church, which sponsored MethodistWalk2007. We are really appreciative of the support of churches in our efforts to raise funds for our schools. 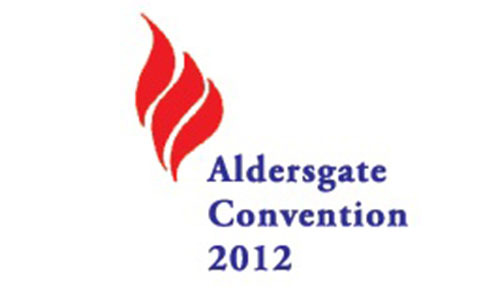 Of course, every school stepped up to the task of helping to ensure the Walk’s success, not just in drumming up donations but also in providing much assistance and manpower where needed, with prefects, The Boys’ Brigade, Red Cross and staff on duty and working alongside the Methodist Schools’ Foundation members all the way. 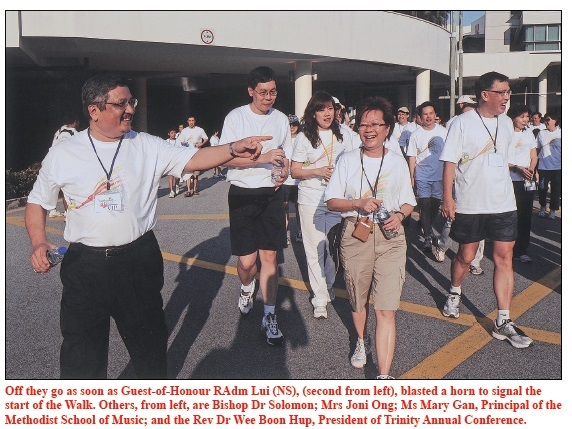 Joni Ong is the Chairman of the Methodist Schools’ Foundation, which organised the MethodistWalk2009.